“I want my music to be a vehicle for change and to transcend boundaries from age to race. I believe my music can make a difference in the world,” states the commanding and strikingly handsome 20-something musician, composer, and performer, known for his dynamic and exhilarating live shows. Darius’ explosive arrival on the contemporary jazz scene at age 17 caused a frenzy. This was not a surprise as the ambitious saxophonist, who has shared the stage with everyone from Prince, Carlos Santana, Wynton Marsalis, Wyclef Jean, George Benson, and Brian McKnight, had just released an auspicious recording debut and several years prior had already made an appearance at the famed Montreux Jazz Festival in Switzerland. Garnering accolades from critics, musicians and fans alike, there seemed to be a consensus that this young man was bringing a sense of history but yet a youthful and forward-thinking approach to the genre. Eric Darius, who has scored a #1 on Billboard’s Contemporary Jazz Charts and several top ten hits, has steadily proven to be anything but your typical ‘smooth jazz guy.’ The savvy business school grad whose iPod features a mix of everyone from John Coltrane and Bob Marley to Jay-Z , the Rolling Stones and Alicia Keys, confesses, “Contemporary jazz is the genre that has embraced my music, but I see myself as a musician first. I play every style of music from Jazz, R&B, Pop, Reggae, Hip-hop, Rock to Gospel. 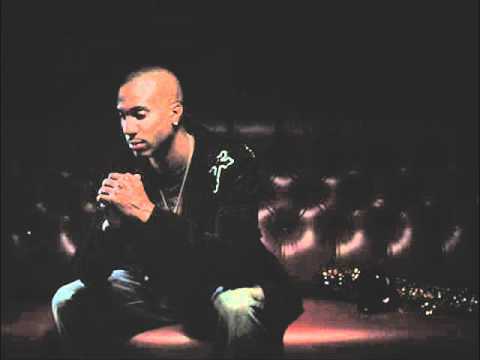 As I continue to evolve and grow musically, it’s the journey to explore new things that keeps me excited and hungry to do what I do.” Eric Darius released his latest album and Shanachie Entertainment debut, On A Mission, in the summer of 2010. Danny Weiss, VP of Jazz A&R for Shanachie states, “If you think of jazz as a wonderful tree whose trunk is its great tradition and whose branches are the never ending innovations of its young disciples, then Eric Darius is the newest branch of that tree. 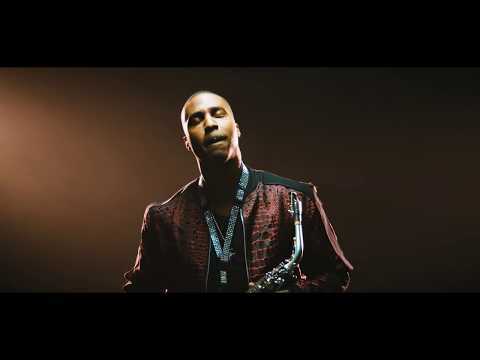 He can swing like the masters and funk like a hip-hopper; truly the blossoming of tomorrow's jazz.” The seeds have been sown and Eric Darius unearths his talents not only as a saxophonist but equally important, as a composer and co-producer on On A Mission. The saxman ,who first started experimenting with writing at age thirteen, cites Stevie Wonder and Herbie Hancock as among his biggest compositional influences. Darius acknowledges that music has always been an outlet for him to express his emotions and experiences. The Tampa-based musician says, “Stevie Wonder is incredible and I love the way his music can’t be categorized. The same is true for Herbie Hancock. With Herbie, his whole music catalog varies from album to album and even to this day, he continues to evolve as an artist and is not afraid to take chances, artistically.” The highest praise maestro, Duke Ellington bestowed on people or music he loved was the phrase ‘beyond category.’ Expanding on this concept, Eric Darius sets out to make an album of purely good music fusing all of the music that has inspired him along the way. A particular mission of Eric’s was to capture the same energy and vibe of his live shows in this studio recording. “In the past I have tried to tailor my recordings to fit a certain sound or style that fits within the boundaries of what contemporary jazz is ‘supposed to be,’” explains Darius. “This time around, I scrapped all the rules and said ‘I want to make music my way that best defines me as an artist. Eric Darius’ approach to playing is muscular, visceral, imaginative, technically proficient and soulfully free-spirited. It is evident that he is in his element when his reed presses his lips. The joy he derives from playing is evidenced on many songs on his latest release. “I think one of the staples of what I do is my live show; it is young and energetic! I wanted to bring this element to On A Mission. There is often a big disconnect from people’s live shows and studio albums. I want people to be able to close their eyes and feel like we are playing right in front of them,” exclaims Darius. 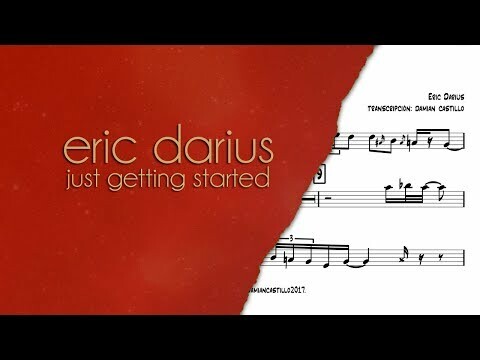 Hailing from a musical family (his father from Haiti and mother from Jamaica) and raised in Tampa where he still lives, Eric Darius realized his calling for music at an early age. “ I remember being nine and hearing a saxophonist play at my church. 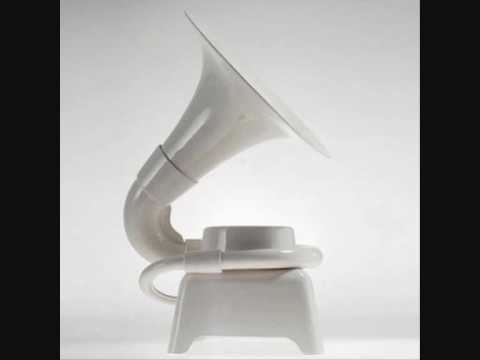 I instantly loved the sound…I remember being blown away by the soul and emotion of the instrument. It was as if I could almost hear the words and lyrics with each note being played…it was at that point that I fell in love with the instrument. The saxophone has a way of reaching people in a way that no other instrument does. It is the closest to the human voice.” Darius is one of those musicians who was fortunate to benefit from music programs in the school system. He shares, “It is important to me that these types of music programs remain available for children today. One of my goals is to expose young kids to music with substance and to help make them aware that music can be an outlet for their emotions…that it can be a positive influence in their lives. I believe that music is a vital part of every child's complete education. I would not be here had it not been for the opportunities I had in school early on." By age eleven—after only playing for one year—Eric was chosen to be in Sonny LaRosa and America's Youngest Jazz Band, which consisted of young musicians, ages 5-12. The group toured the country and even played at the prestigious Montreux Jazz Festival in Switzerland. Throughout Eric’s young but already dynamic career, he’s had the tremendous opportunity to travel and perform worldwide with numerous groups. Even as a college student, he had the fortune to travel internationally with the South Florida Jazztet (The University of South Florida is where he studied both Music Performance and Business). The much in demand saxmans’ worldwide gigs include Japan, Indonesia, London, France, Italy, among numerous other countries. Darius concludes, “As a young person into jazz, it is important for me that the music stays alive and remains relevant in today’s music scene. I am trying to bridge the gap and create music that appeals to all age demographics, especially the high school and college kids. I am bringing them music that they can relate to. 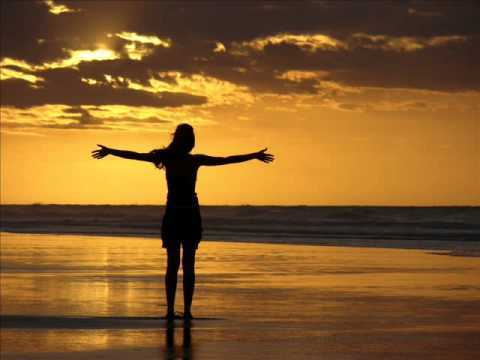 I strive to make music that is always true to myself, and hopefully that will reach people. The greatest joy to me is connecting with people through my music. ” His friend and mentor, Dave Koz, may have summed it up best…”Eric’s energy and musicality are undeniable. He’s fusing Jazz with Hip-Hop, R&B, Soul, and Rock for a new sound that’s exciting and truly innovative!” Eric Darius’ mission continues…. 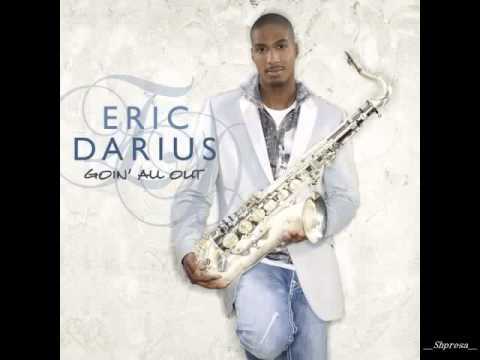 Book Eric Darius for shows and concerts at Heavy Rotation booking agency. Worldwide Bookings with HR Booking. Eric Darius Booking, Book Eric Darius. Book artists like Eric Darius, Eric Darius booking agent, contact Eric Darius email, Eric Darius manager, Eric Darius management for concerts, bookings, biography, pictures, videos. Eric Darius may be available for your club shows, private party, festivals or other events.